All four ACC men's lacrosse programs were among the 16 selected to compete in the 2011 NCAA Division I Men's Lacrosse Championship as announced Sunday evening. 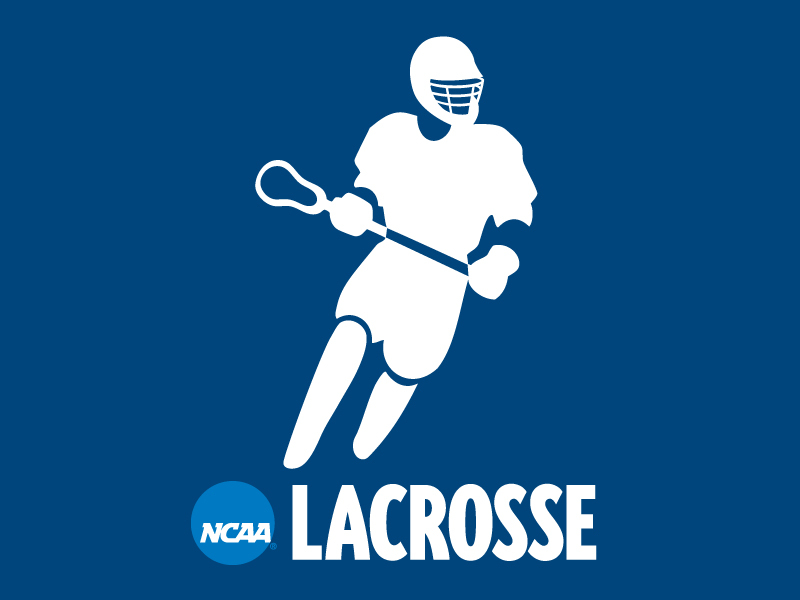 Duke, Maryland, North Carolina and Virginia will all compete for the national championship beginning with first-round games on Saturday and Sunday, May 14 & 15. Duke (12-5) was selected as the No. 5 seed and will host Delaware (12-6) at Koskinen Stadium on Saturday, May 14 at 5 p.m. The Blue Devils will be making their fifth-consecutive and 15th overall appearance in the postseason tournament where the squad owns an all-time NCAA record of 20-13. 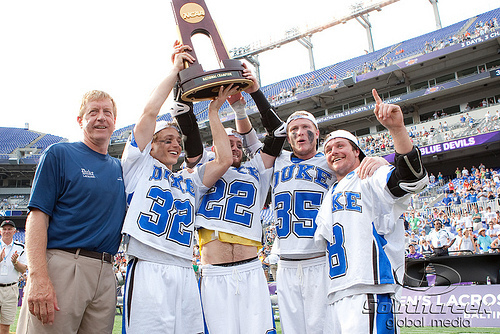 Duke, which returns as the reigning national champion - the squad's first men's lacrosse national title, enters the 2011 postseason having won 14 of its last 18 NCAA Tournament games. Virginia (9-5) earned the No. 7 seed and will welcome Bucknell (14-2) to Klöckner Stadium on Sunday, May 15 at 3 p.m. The Cavaliers will be making their seventh-straight tournament appearance and 34th overall, tying for second all-time with Maryland and behind only Johns Hopkins (40). 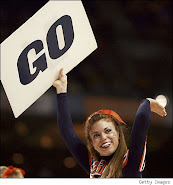 Virginia holds an all-time NCAA Tournament record of 43-29 and own four crowns, the last came in 2006 against Massachusetts. North Carolina (10-5) earned the No. 8 seed in the 2011 NCAA Championship and will play host to ACC foe and league tournament champ Maryland (10-4) at Fetzer Field on Sunday, May 15 at 1 p.m. The Tar Heels will be making their fifth-straight appearance and 26th overall NCAA Tournament showing. North Carolina owns four NCAA titles with all four coming between 1981 and 1991. Maryland (10-4), which will compete in its ninth-straight NCAA Tournament, received one of eight at-large bids announced on Sunday evening. The Terrapins will be making their 34th appearance in the NCAA Tournament and hold an all-time record of 42-31 in the postseason event. Maryland looks for its third national crown and first since 1975, when the program won its second in three years. All first-round games will be televised live on ESPNU May 14 and 15. The Division I semifinal and championship games will be held at M & T Bank Stadium in Baltimore, Maryland, May 28-30. The D-I semis will be televised live on ESPN2 HD starting at 4 p.m., May 28. The championship game will be televised live on ESPN HD starting at 3:30 p.m., May 30.